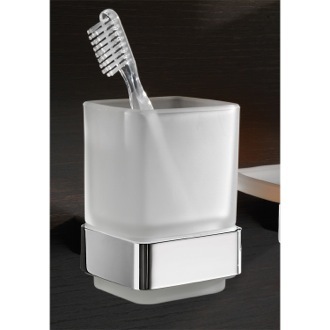 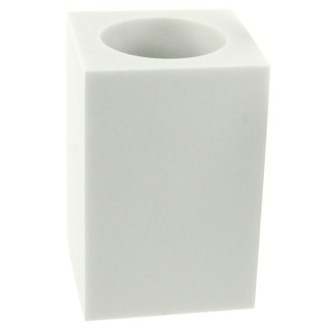 Shop our selection of toothbrush holders and get FREE shipping on all orders over $99! 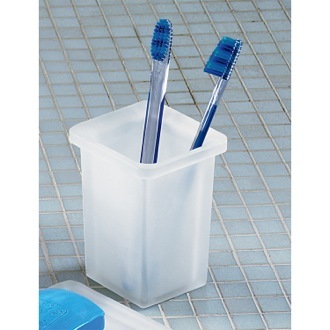 Keep your toothbrush out of the way but accessible with a toothbrush holder. 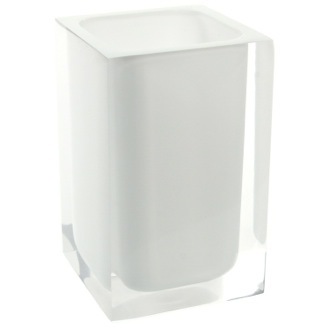 Whether wall-mounted or free standing, a toothbrush holder is a convenient place to keep your toothbrush so you don?t have to go hunting for it. 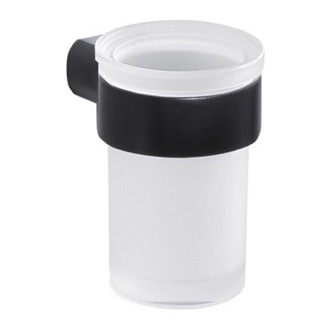 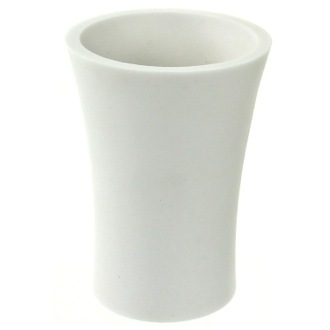 Many toothbrush tumblers also double as glasses for rinsing your mouth or toothbrush after use. 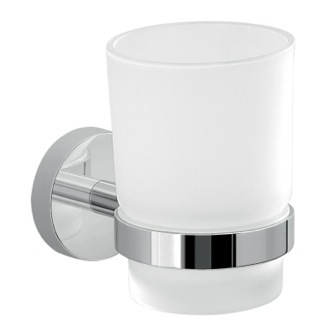 Select from dozens of shapes, colors, and finishes to find the perfect toothbrush cup for your bathroom. 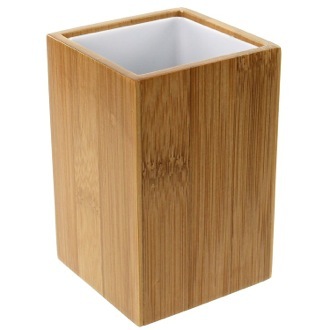 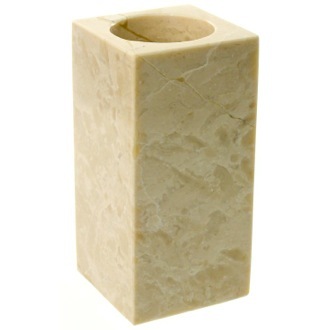 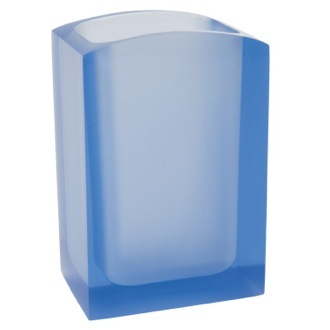 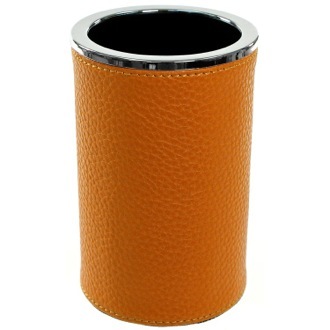 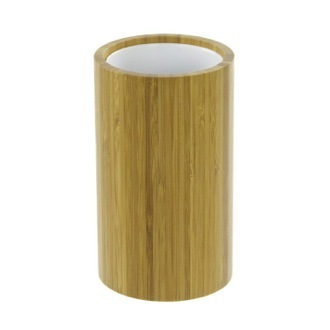 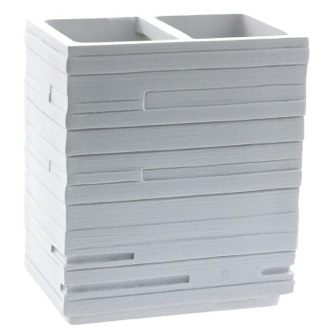 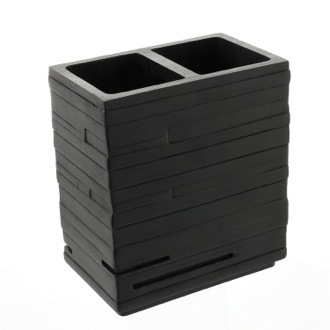 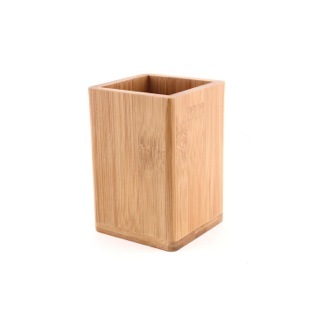 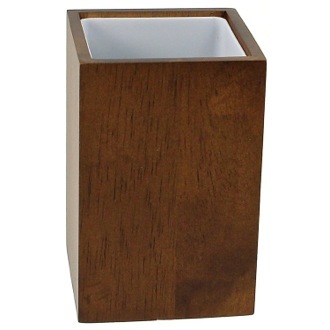 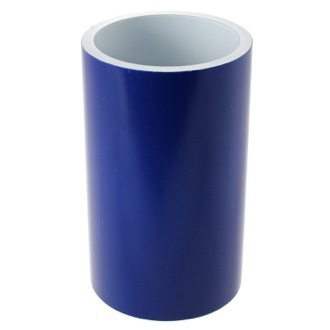 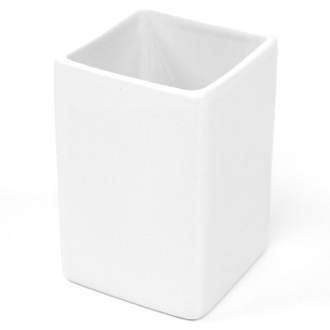 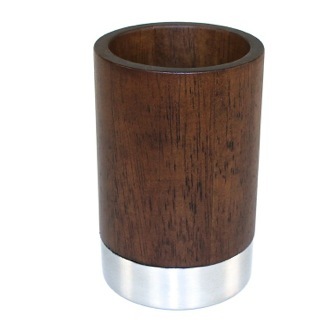 More shopping tips Each toothbrush holder we offer is unique - for contemporary, modern toothbrush holders to classic or more traditional toothbrush holders and bathroom tumblers. 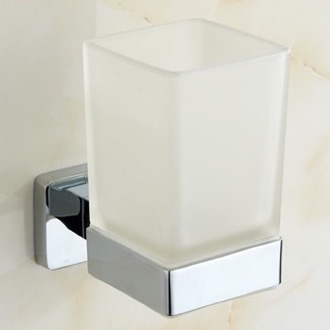 Every bathroom has a style of its own, starting from the color/finish or its bathroom accessories to the style of the showers or faucets. 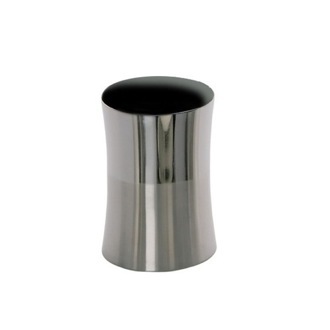 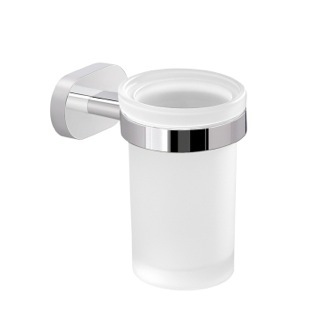 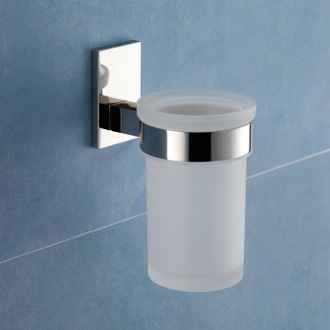 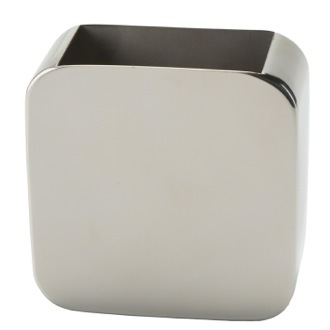 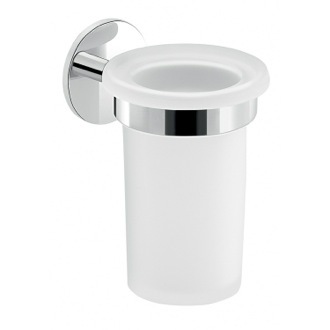 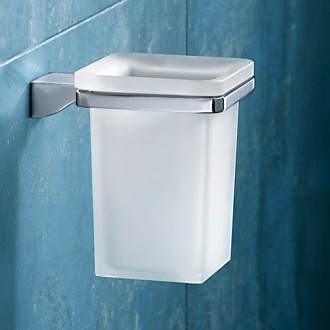 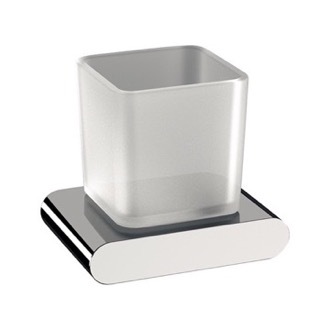 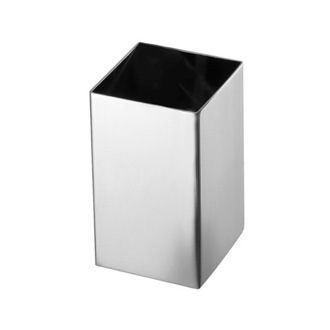 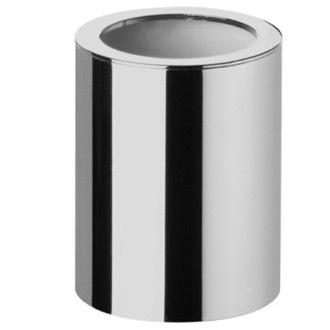 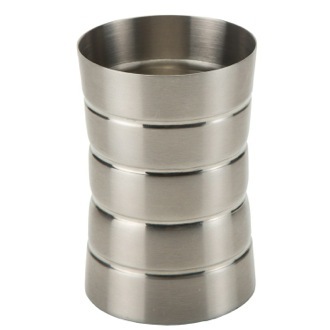 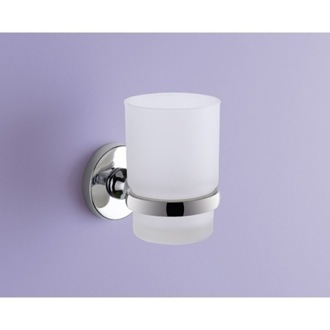 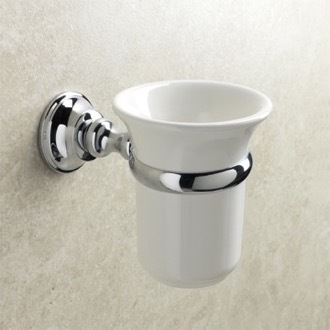 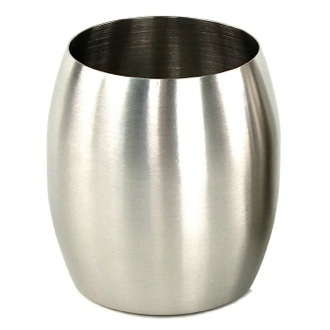 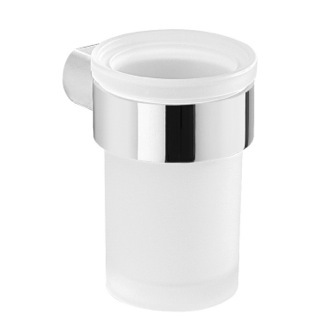 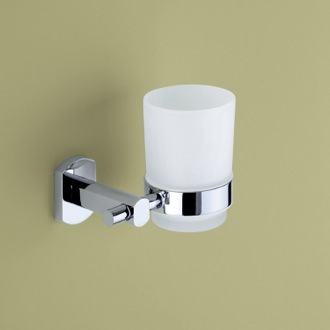 If you want to match your toothbrush holder or tumbler to other chrome or brushed nickel pieces in your bathroom, browse our selection of polished chrome toothbrush holders and brushed nickel toothbrush holders. 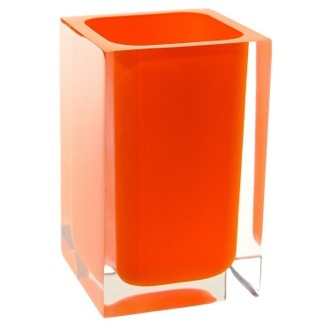 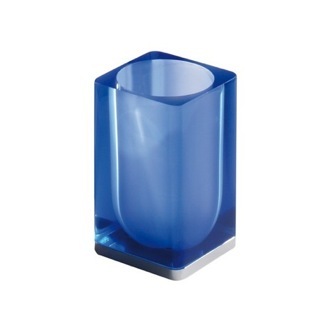 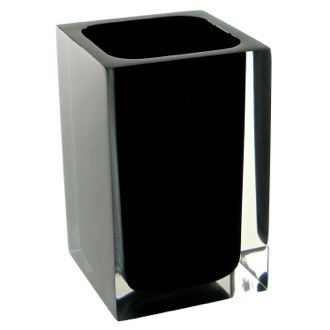 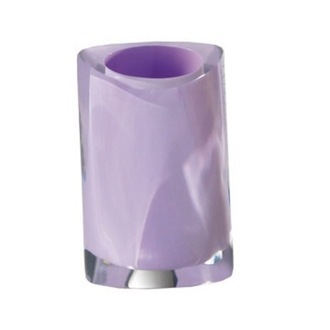 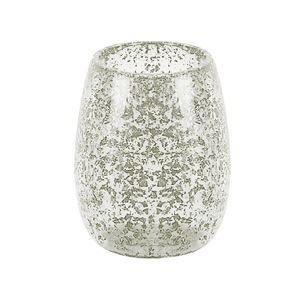 Maybe you would like a crystal glass tumbler or a frosted glass toothbrush holder - we have a large selection of tumblers in many different finishes. 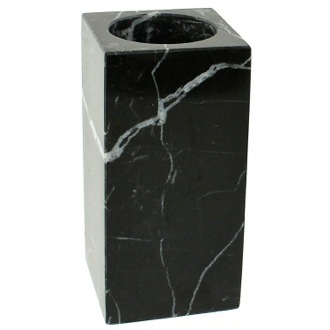 Our selection of styles is vast as well. 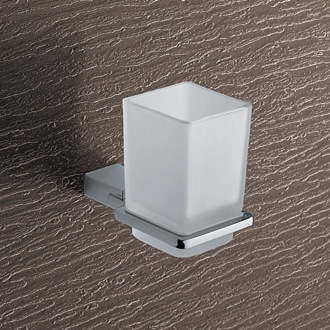 Do you need to save space on your vanity countertop? 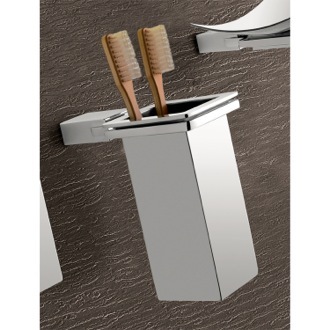 If so, you could save counter space by buying a wall mount toothbrush holder. 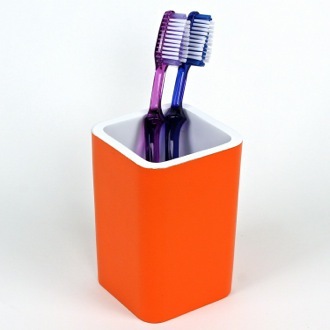 In any case, hold your multiple toothbrushes in a tumbler/cup or toothbrush holder and keep your sink or vanity clean. 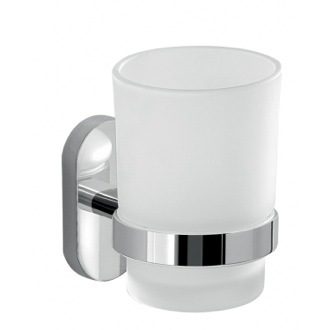 You have come to the right shop for all your needs. 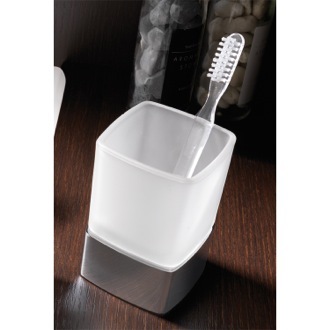 Browse our selection of Gedy toothbrush holders, Windisch toothbrush holders, and StilHaus toothbrush holders.